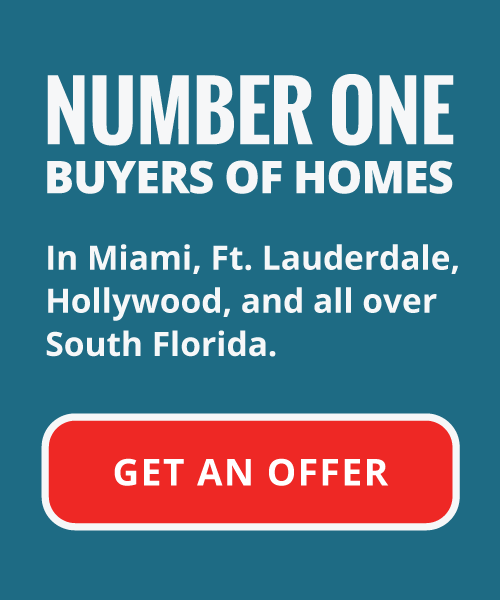 South Florida Homeowners are struggling with mortgage and loan payments, living in the fear that a home foreclosure is an inevitability. Luckily there are options available in the alleviation of these situations like short sales, and mortgage restructuring. A method that might not be common to you is called a lease option. A leasing option, similar to the more well-known renting to own method, is where the party interested in investing in your home takes on a lease with an option to buy the property at the end of a particular term. Generally, these terms last for around three years and the investor makes monthly payments which are at least the equivalent of what the normal payment on the house is. Often with a leasing option, the investor will give you a nonrefundable sum of money usually in the form of a down payment. This payment secures the right to purchase your home at the end of the leasing period with no obligation to buy. As the homeowner, this money is yours even if the investor elects not to purchase your home. A rent to own agreement is similar in construction to a lease option. However, it stipulates that the investor has the obligation to buy the house at the end of the term. Just like with a leasing option, the homeowner is protected against a default by a nonrefundable bulk payment. This initial payment is called earnest money and is lumped in as part of the down payment should the potential homebuyer finish the rent to own agreement and purchase the property. There is a myriad of reasons to consider a lease or rent to own option when attempting to alleviate real estate financial problems. The monthly payments received from either of these options will assist in payment of your monthly principal due to your lender. The investor in your property generally will pay these payments directly and you can negotiate any agreement to whatever terms may be necessary for giving you the best possible outcome. An investor in your property engaging in one of these types of lease agreements also has an interest in the home and will look after the property so there isn’t as much worry as there might be when simply renting to a tenant in a traditional format. A fortunate condition of modern instability in regards to the financial market is that these sorts of agreements are in high demand and it is often easily obtainable to get your full purchase price back on your property. A major benefit of these methods is a quick return versus selling your house on the open market, as a deal can usually be closed within a matter of days or weeks as opposed to a sale often taking months to a year. 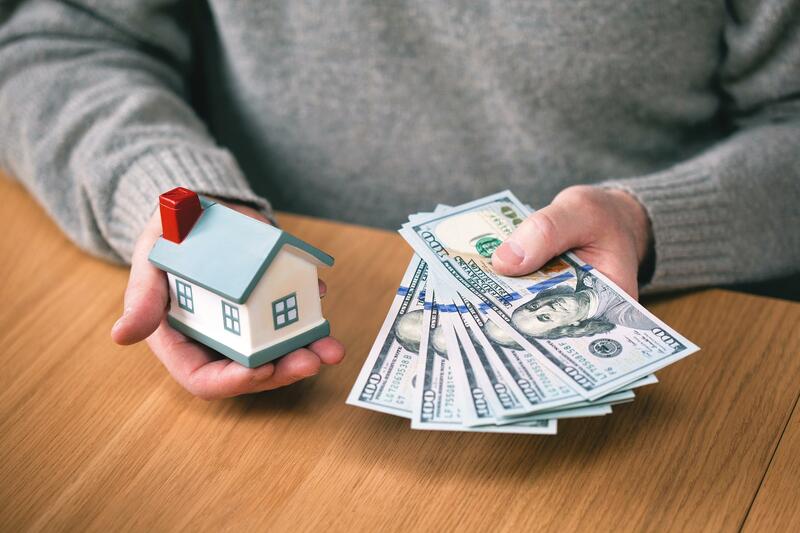 This essentially means that not only do you get to pocket money on the final sale of the home, but also the money collected from the initial payment, while the investor pays off your monthly debts to your loan institution. Regardless of the reasons you might be facing financial issues with your property, you are certainly facing an unfavorable situation riddled with uncertainty and anxiety. Enlisting the aid one of these options provide can turn your situation around in a short amount of time, and put you back on the path to recovery, and allow you to move on with more of a solid bedrock financially. Not only will you experience the relief of knowing your debts are being taken care of, but you’ll also have the peace of mind that the people living in your house have a vested interest in the property, and are taking care of the home.